Iceland Airwaves Profile | Standby! From L to R: Michelle Pizzo, Althea Legaspi, Brendan Taylor, Andrew Hoefert, Dan Malone, Kellie Wyatt, Bryce Coachman, Jesse Betend, and Dan Shearer. If you missed the Monday airing of the 2013 Iceland Airwaves documentary produced by the Covering International Fests: Iceland class, now is your chance to catch the encore presentation Saturday March 1st from 9:30 to 10:30 a.m. The documentary will air uninterrupted and features student-produced pieces on topics ranging from Iceland’s progressive prison system, Reykjavík’s famed 12 Tónar Records, the mayor/comedian of Reykjavík Jón Gnarr and much more. Tune in to WCRXFM 88.1 in Chicago, or catch the live stream. During our trip to the festival we encountered incredible hospitality from the people of Reykjavík, IcelandAir, the staff at the Iceland Airwaves festival, and Laugarvatn Fontana. Without the help and generosity of all those involved, the trip and documentary would never have come together. 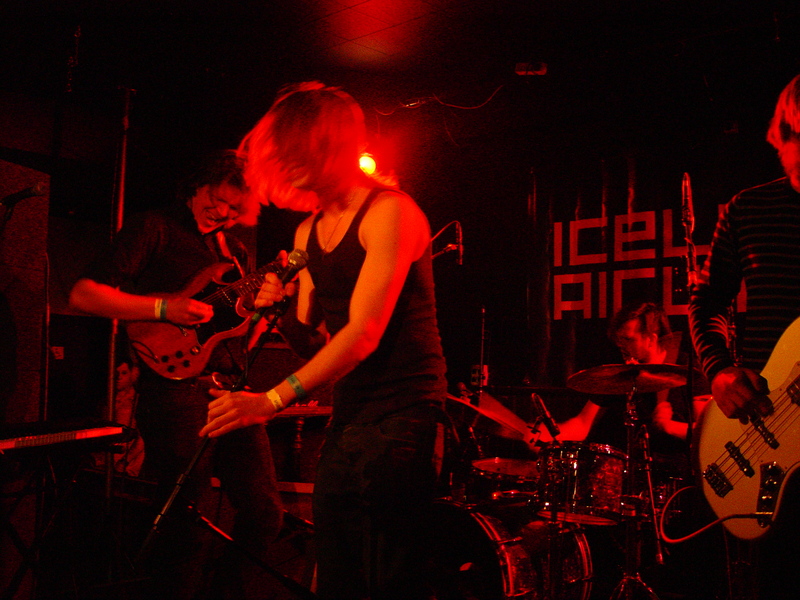 Live performance from the 2013 Iceland Airwaves Festival. Don’t miss the encore presentation of the 2013 Iceland Airwaves documentary , Saturday March 1st, from 9:30 to 10:30 a.m. only on Chicago’s Underground WCRX 88.1 FM. Or you can listen to the full documentary by clicking the link below. For information on Covering International Fests: Iceland class, email alegaspi@colum.edu or contact the Radio Department. Iceland Airwaves 2013 radio documentary special produced by the Iceland Airwaves 2013 class will air THIS Monday, February 24 from 9 to 11 p.m. and on Saturday, March 1 at 9:30-10:30 a.m. Tune in to WCRX-FM 88.1 in Chicago or listen to the livestream. To say that Reykjavik rockers Mono Town have had quite a year is an understatement. The band helped inaugurate Iceland’s first All Tomorrows Parties Festival, had their KEX Hostel performance broadcast around the world on KEXP-FM, and they opened for The Pixies; not bad for a band that has yet to release their debut album. I sat down with the band before their KEX Hostel set to hear the Mono Town story and where the recording of In The Eye Of The Storm has taken them. 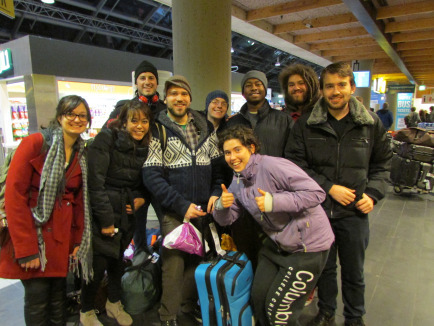 Iceland Airwaves 2013 radio documentary special will air Monday, February 24 from 9 to 11 p.m. Tune in to WCRX-FM 88.1 in Chicago or listen to the livestream. Here’s a teaser from the Iceland Airwaves 2013 class doc. 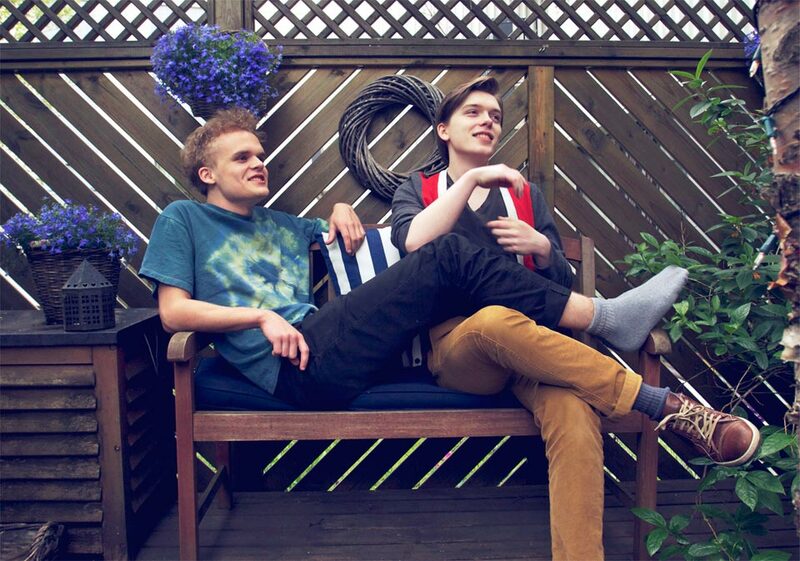 Nolo is an electro-pop indie act that was formed in the suburbs of Reykjavík in 2009 by Jón Lorange and Ívar Bjornsson. The group has three albums under their belt and are headed back to the studio to record their follow up to 2013’s Human. Nolo has played gigs all over Iceland with ups and downs around every corner, but a highlight came this year as they performed twice at the Iceland Airwaves Music Festival. Listen below to find out more on this three piece outfit who mix ominous synthesizers with dance-friendly basslines to create a unique sound all their own.